When you need bail in Lancaster or anywhere in Ohio, we can help. Contact Jim Brown Bail Bonds anytime, day or night. 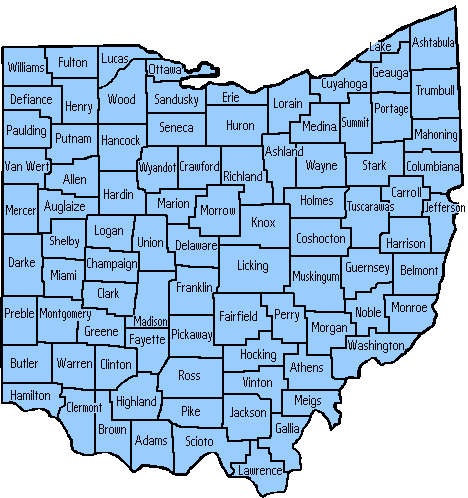 Our home office is located in Lancaster, OH but we have agents in most counties throughout the state. Jim Brown Bail Bonds also offers financing to help you in this difficult time. 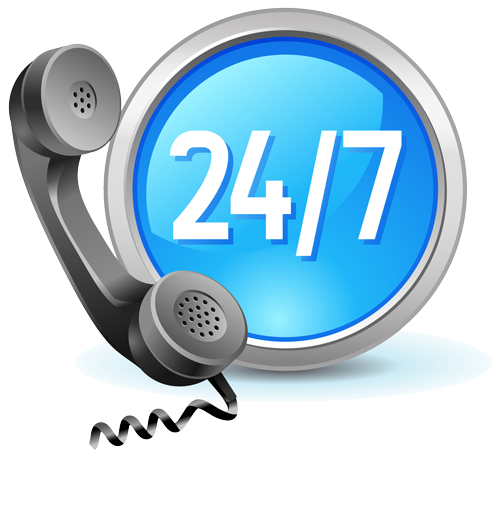 We are available 24/7, day and night. We’re here when you need us.